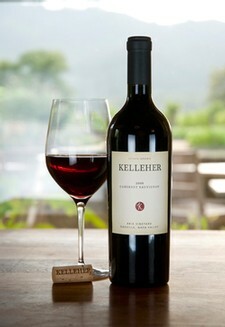 Our 2009 Kelleher "Brix Vineyard" Cabernet Sauvignon is a concentrated yet well balanced wine. 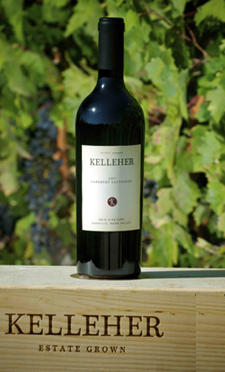 Our estate vineyard is in the Oakville Appellation in the heart of the Napa Valley and we have 10 acres of Cabernet Sauvignon planted in various blocks. 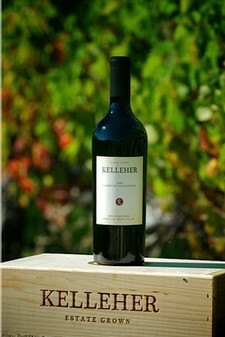 Our 2006 Cabernet Sauvignon is a wine with great density, power and finesse. 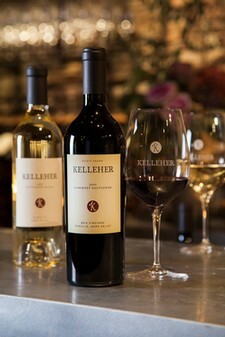 Located on the southern border of the Oakville Appellation, the Brix Vineyard has gained a reputation for producing bold wines that are fruit forward yet suited for aging.